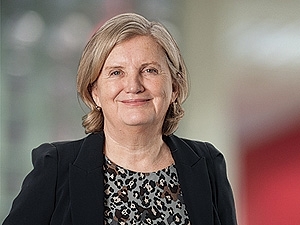 Sally was appointed as Senior Independent Director of Rotork plc on 27 February 2017. Sally previously held senior legal roles in investment banking in London and Chicago, including Managing Director and EMEA General Counsel for UBS Investment Bank. She has also held the position of Bursar of Corpus Christi College, Cambridge.